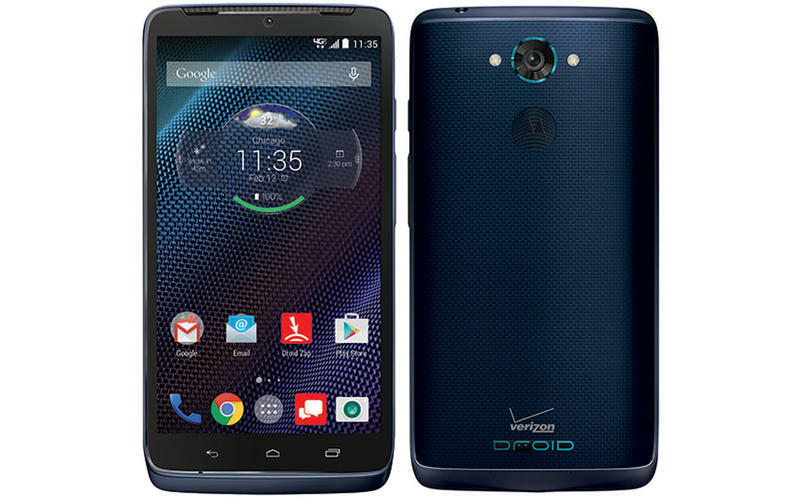 It’s pretty common for wireless carriers to offer the same phone in a different color hue several months after launch. 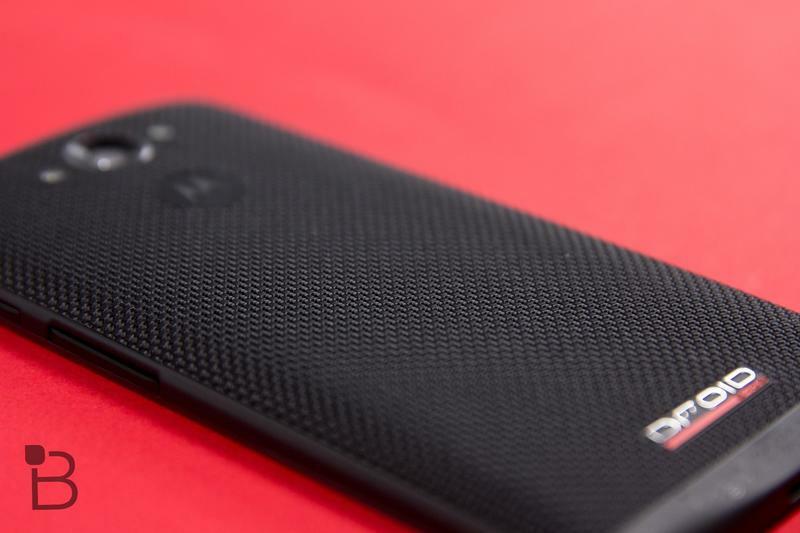 Verizon did exactly that on Thursday, when it announced a new sapphire blue ballistic nylon version of the DROID Turbo, a smartphone that originally launched in November of last year. 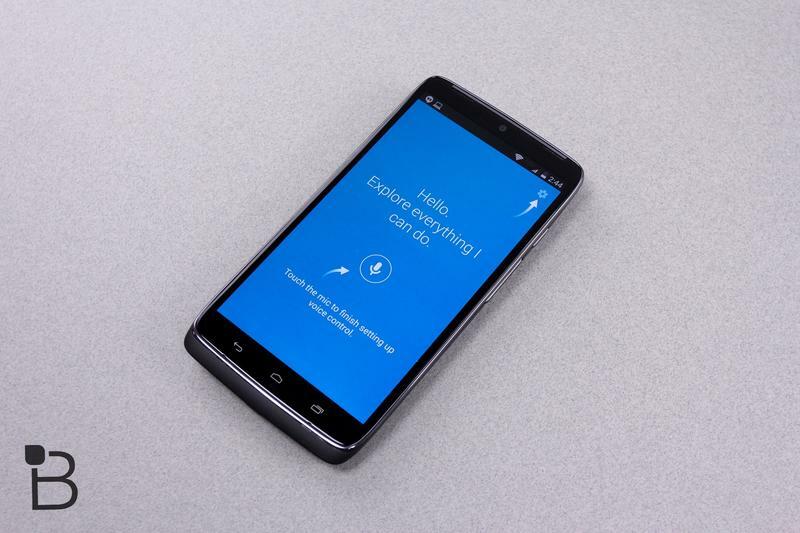 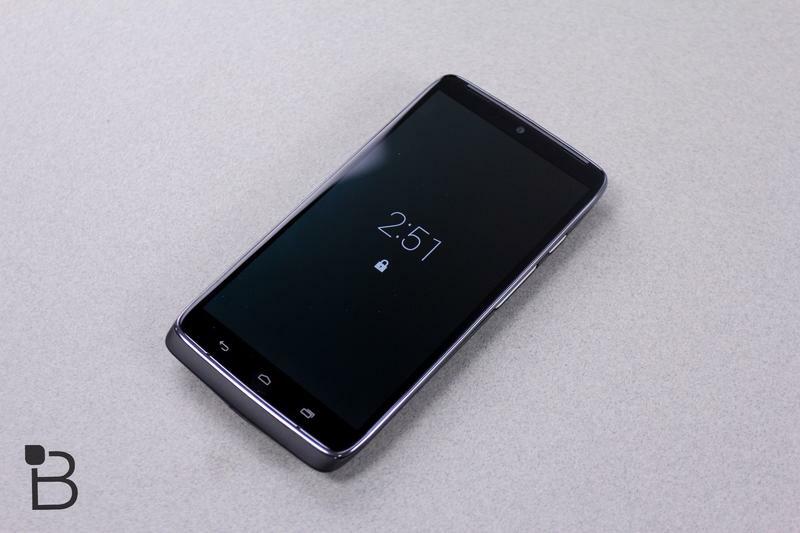 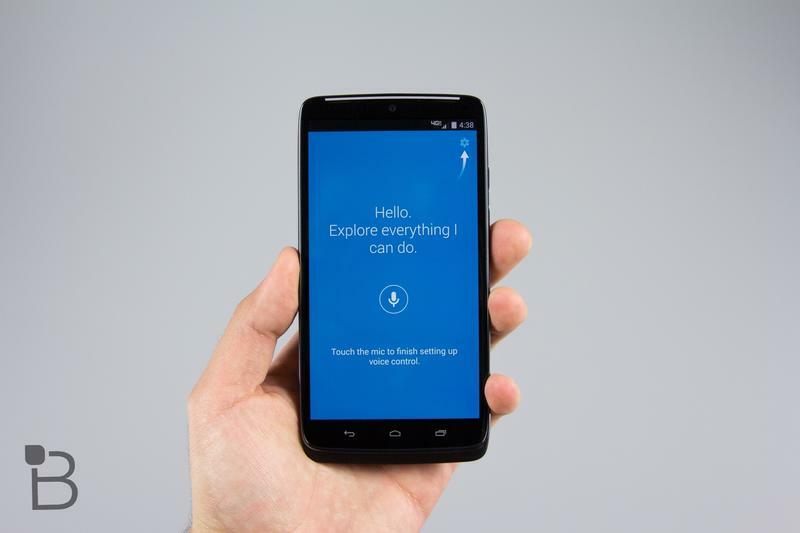 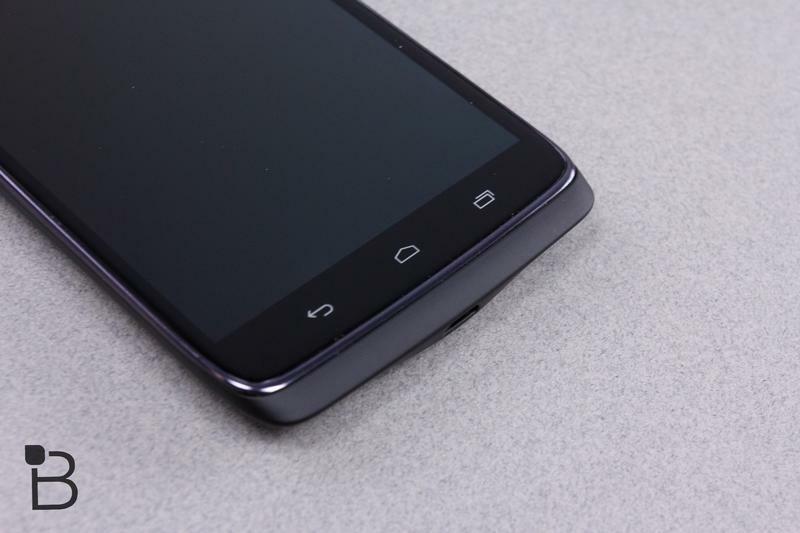 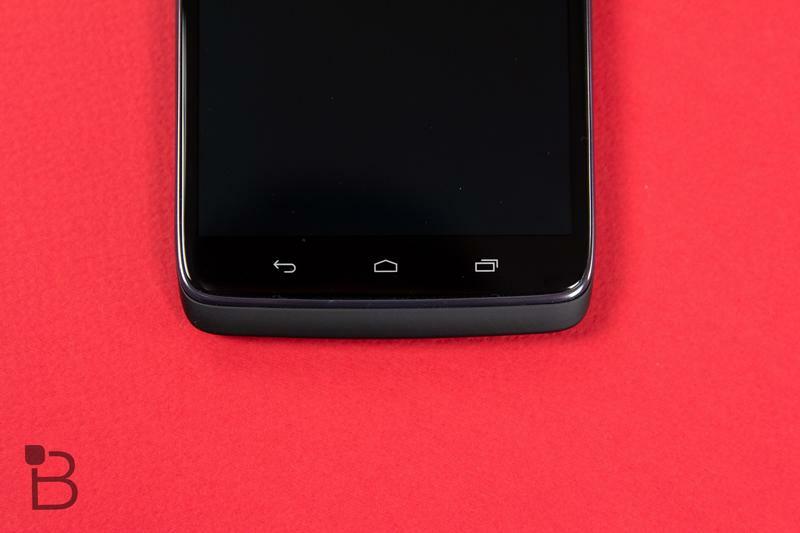 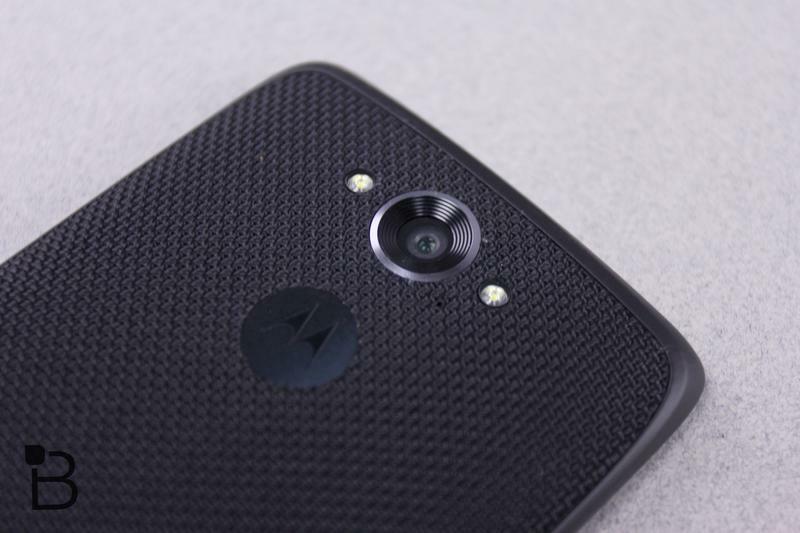 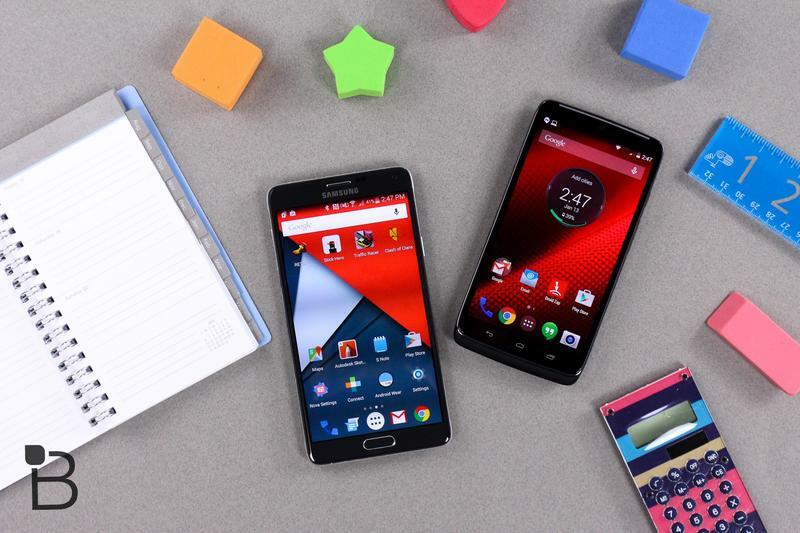 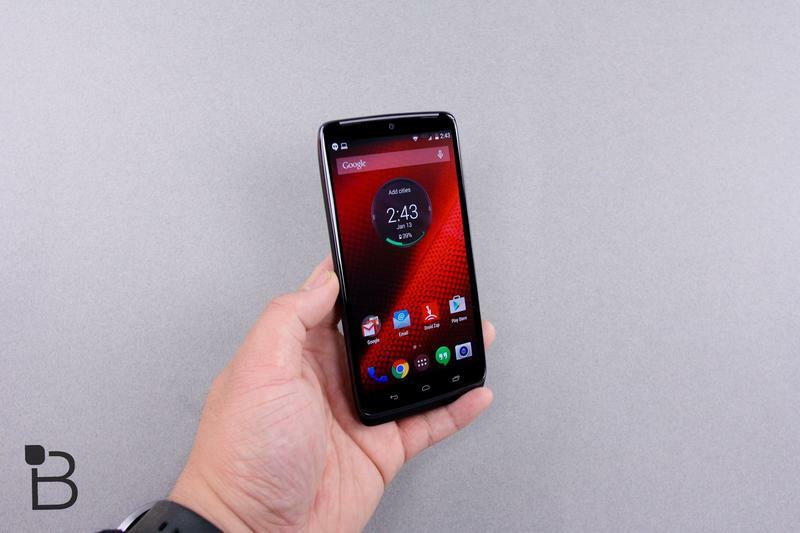 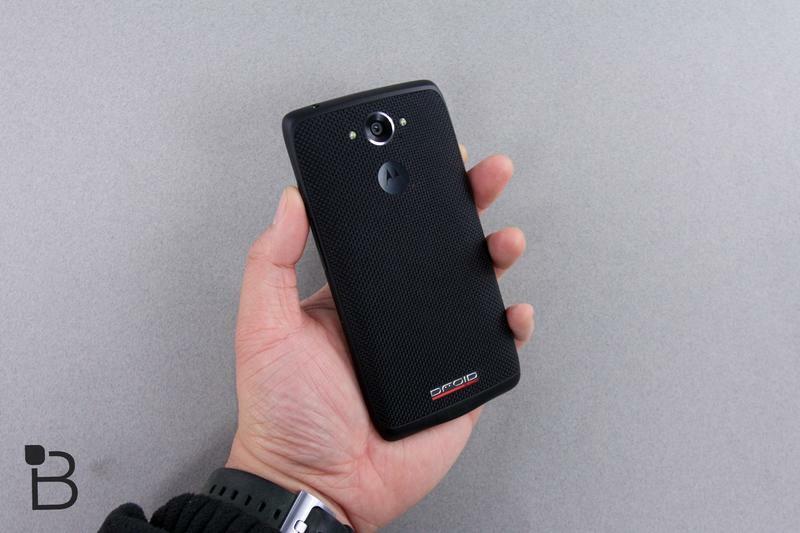 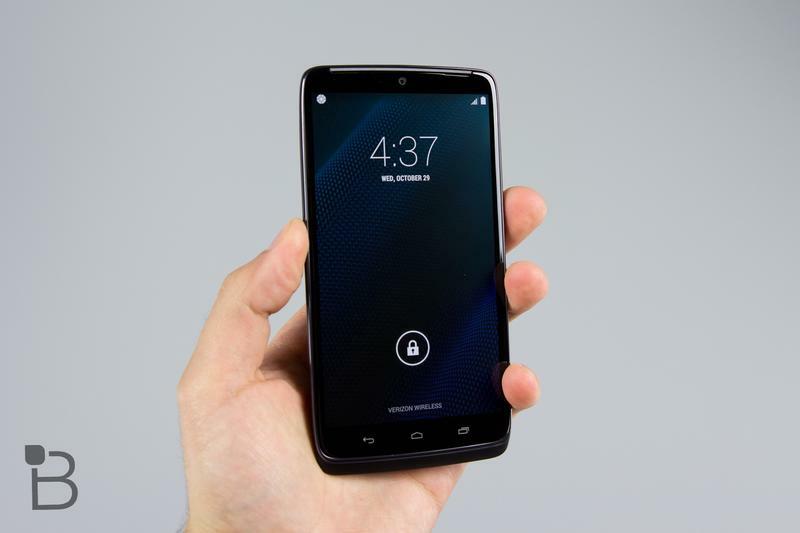 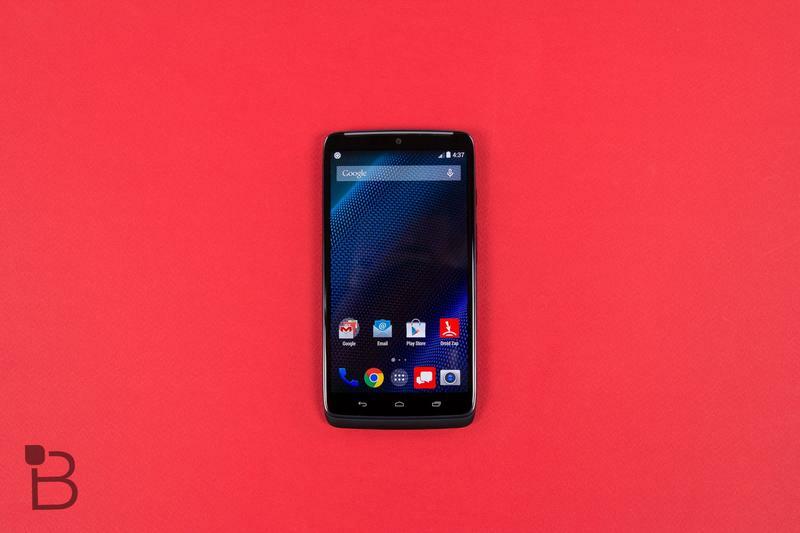 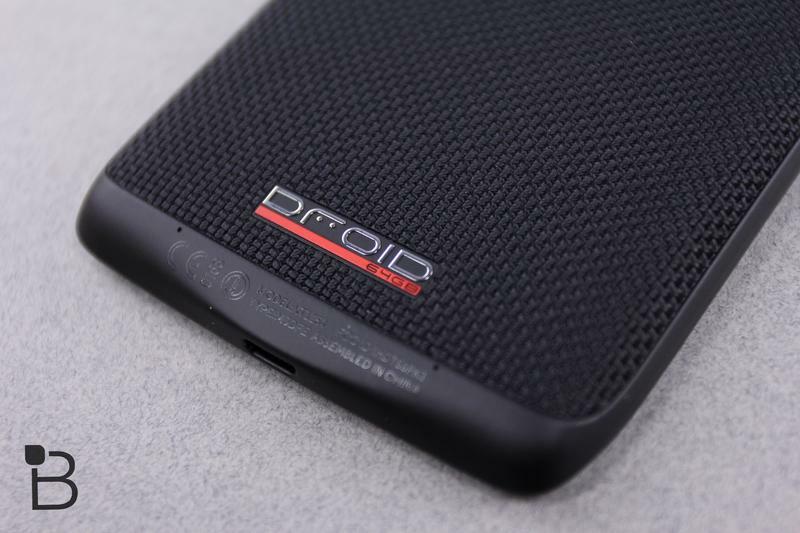 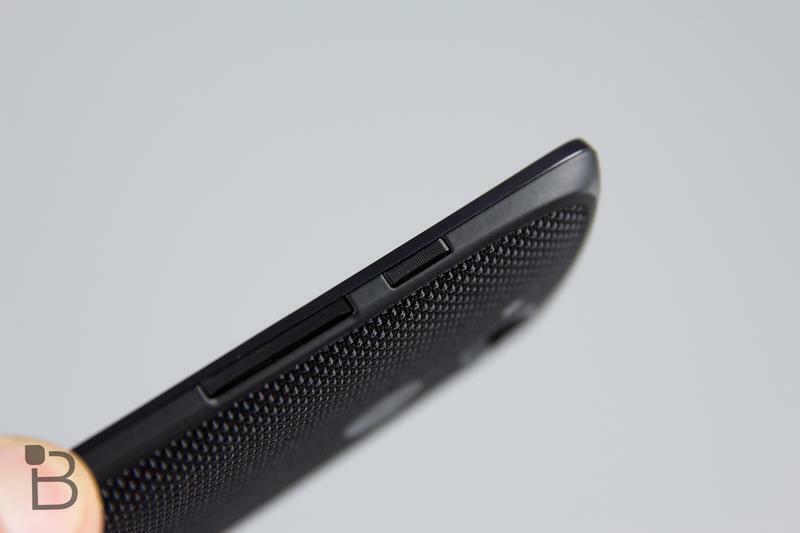 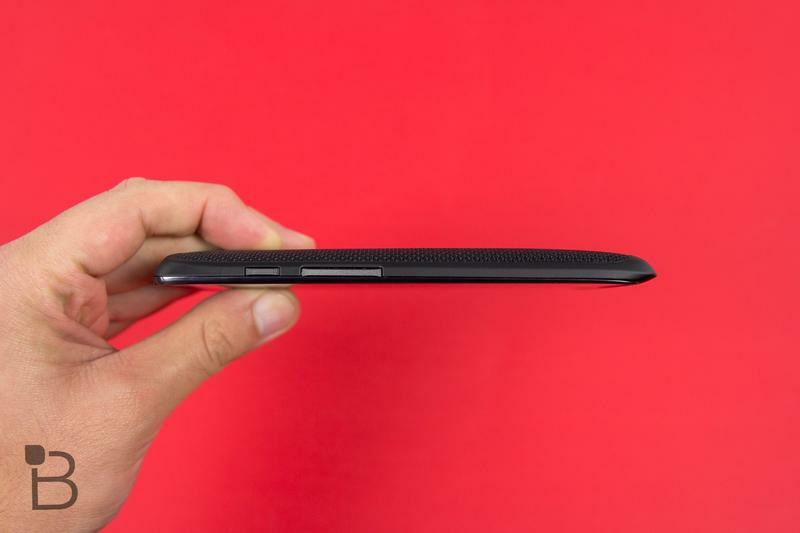 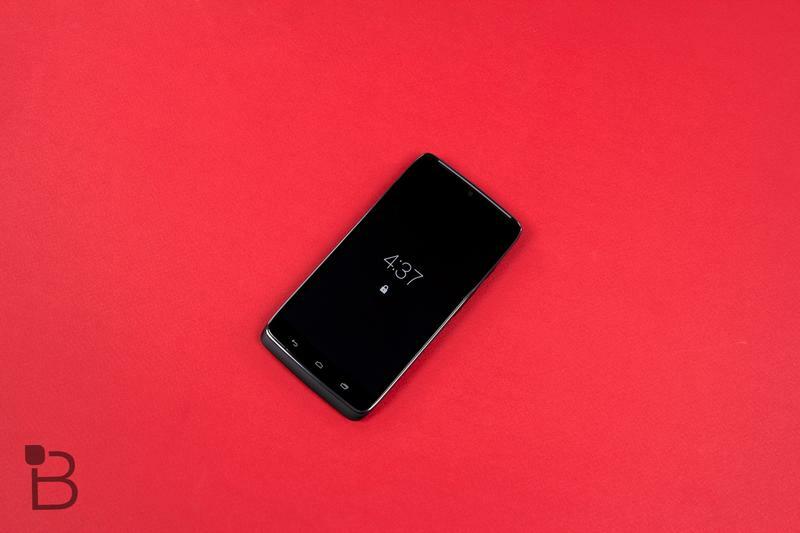 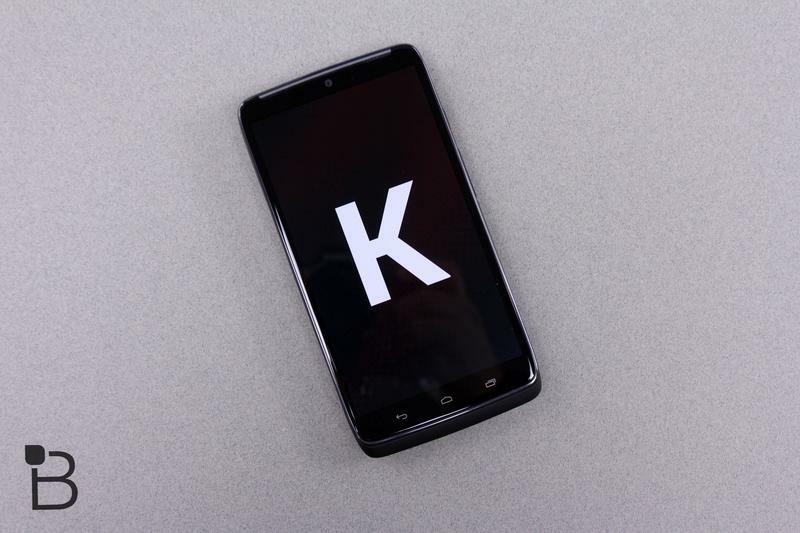 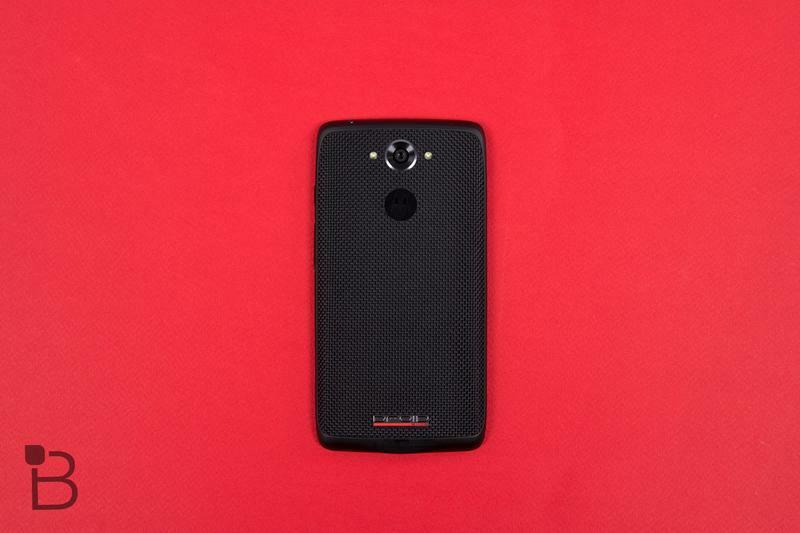 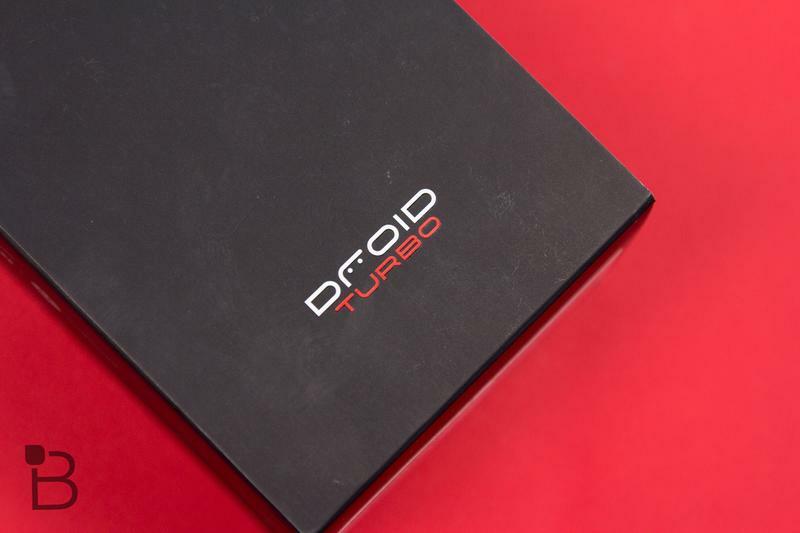 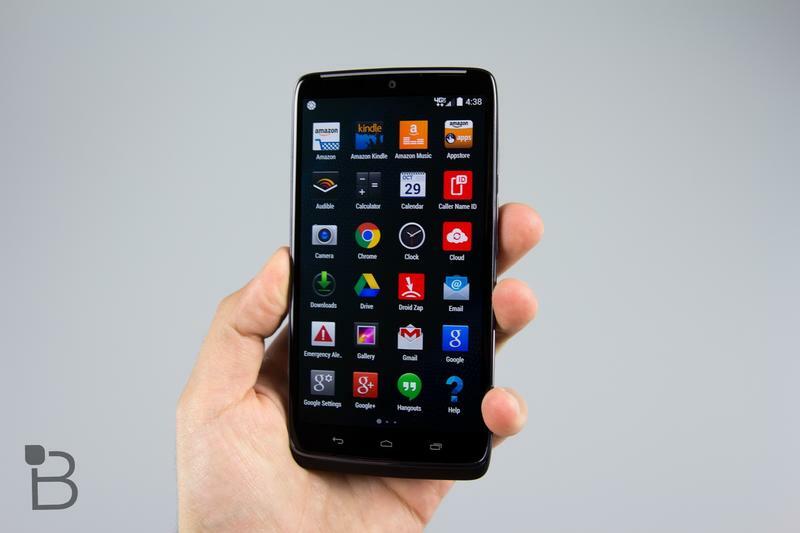 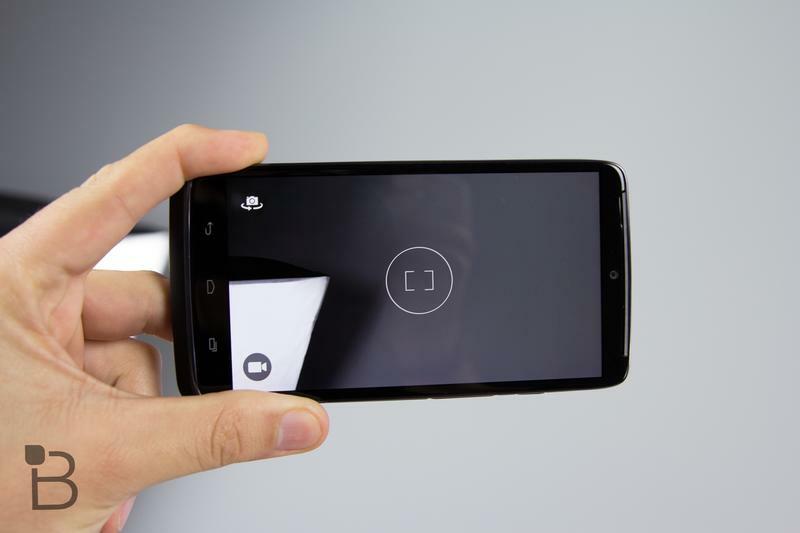 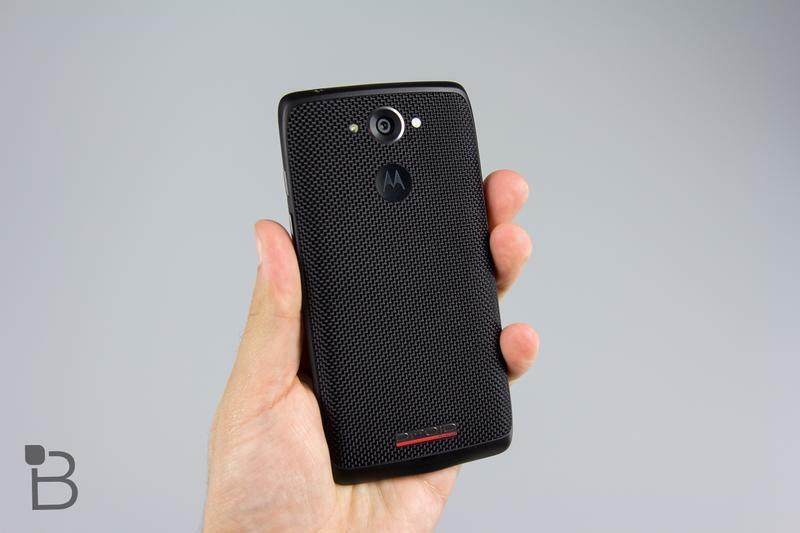 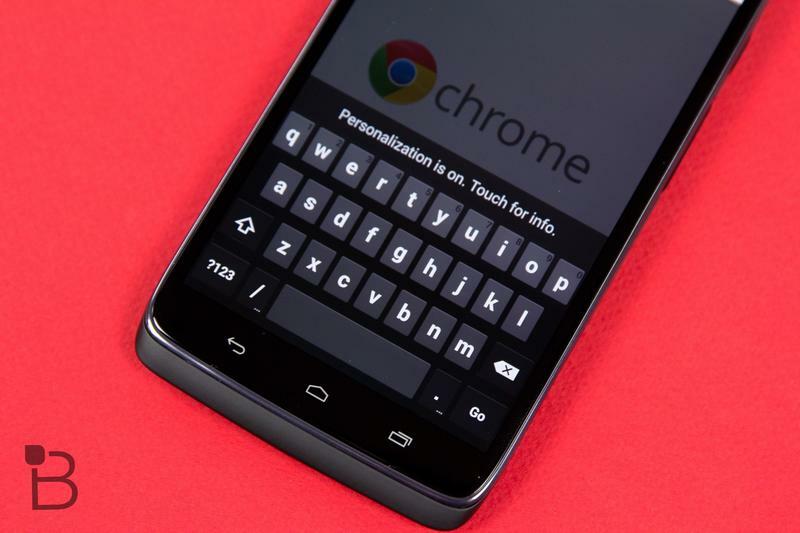 The DROID Turbo is still one of our favorite Android smartphones on the market. 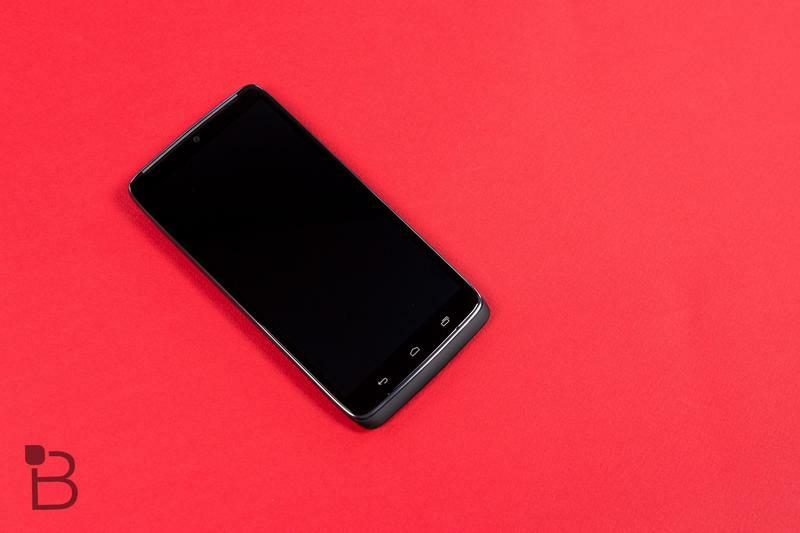 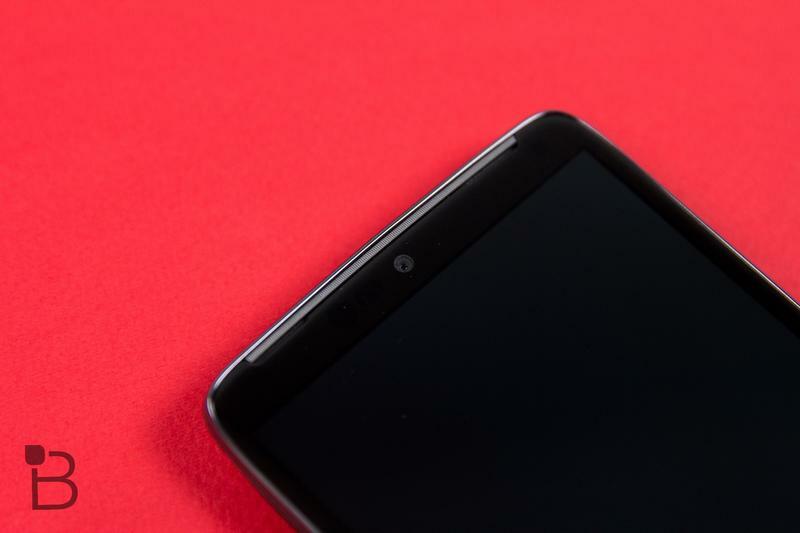 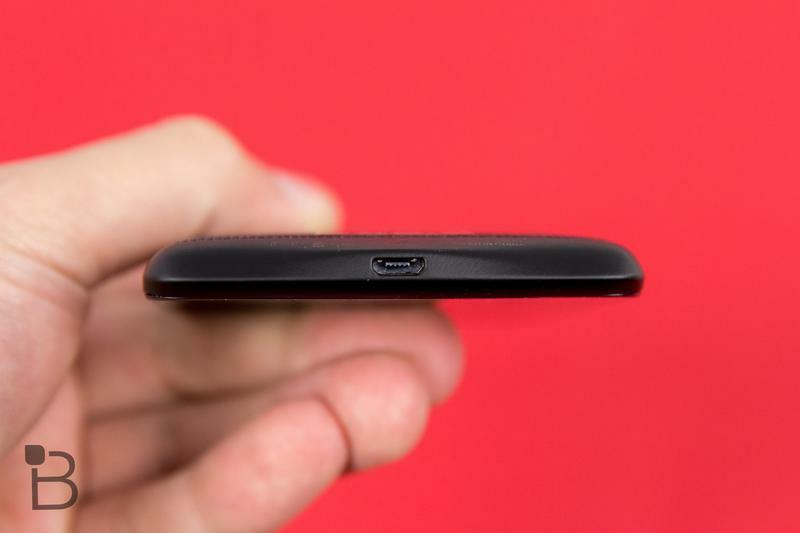 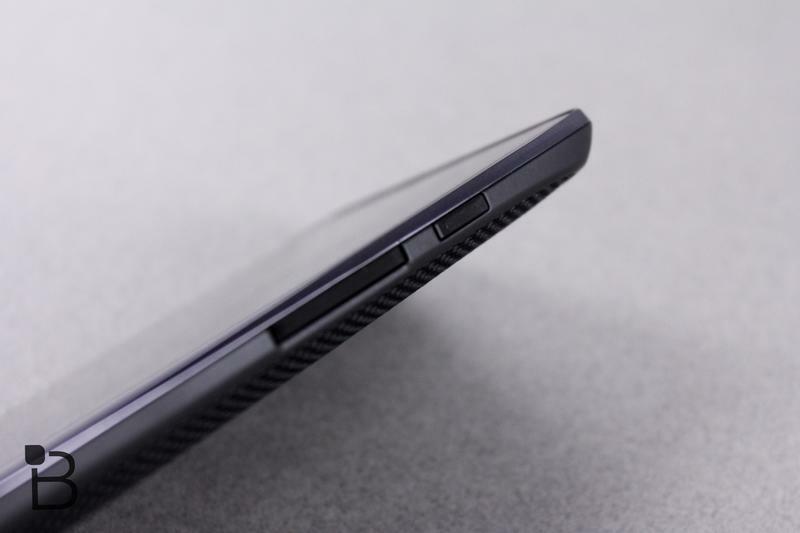 It features incredible battery life, a 5.2-inch Quad HD display, a light Motorola user interface that adds to the overall software experience, a 21-megapixel camera, 3GB of RAM and more. 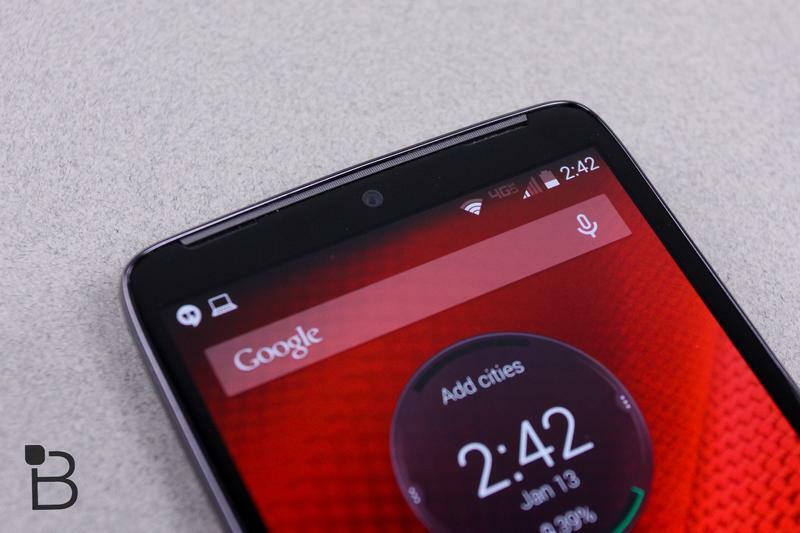 It’s just a shame it’s limited to Verizon Wireless in the United States instead of being available on all carriers. 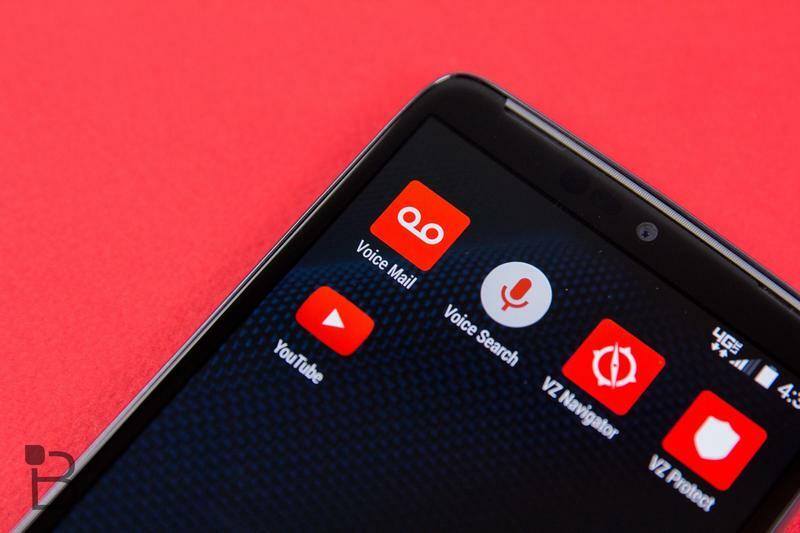 If you’re interested in the new sapphire blue ballistic nylon model on Verizon, you can pick one up for $199.99 with a new two-year contract, or for $0 down and $24.99 per month for 24 months with a Verizon Edge payment plan. 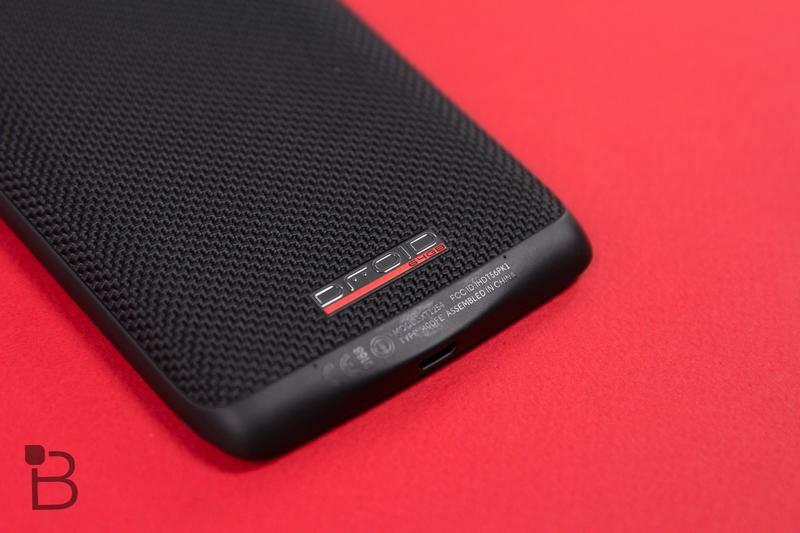 It’s available online and in stores now.